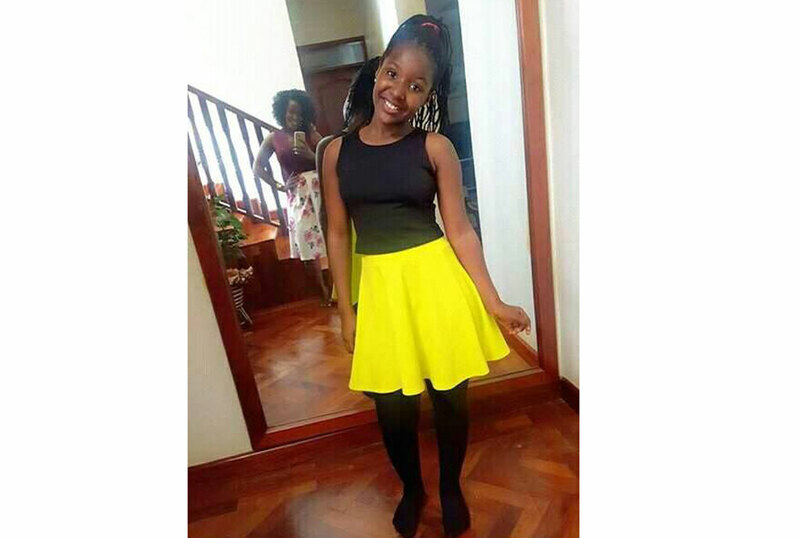 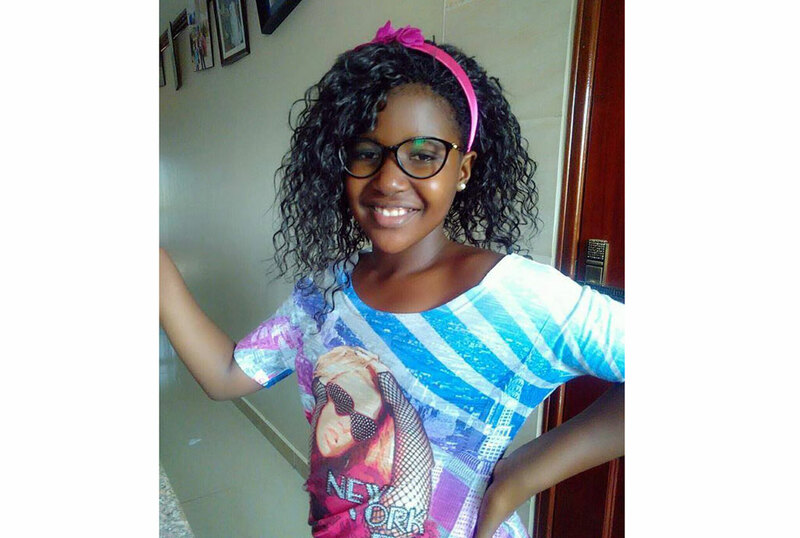 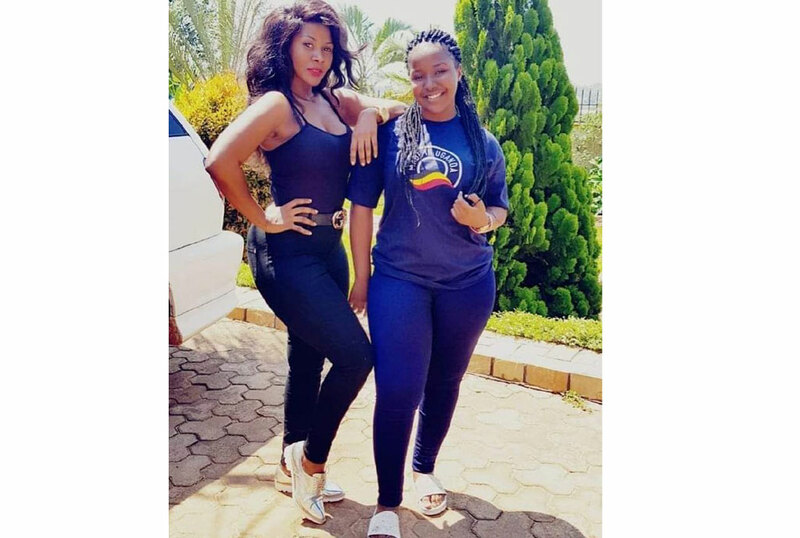 Singer Desire Luzinda is one proud mamma if her social media handles are anything to go by. 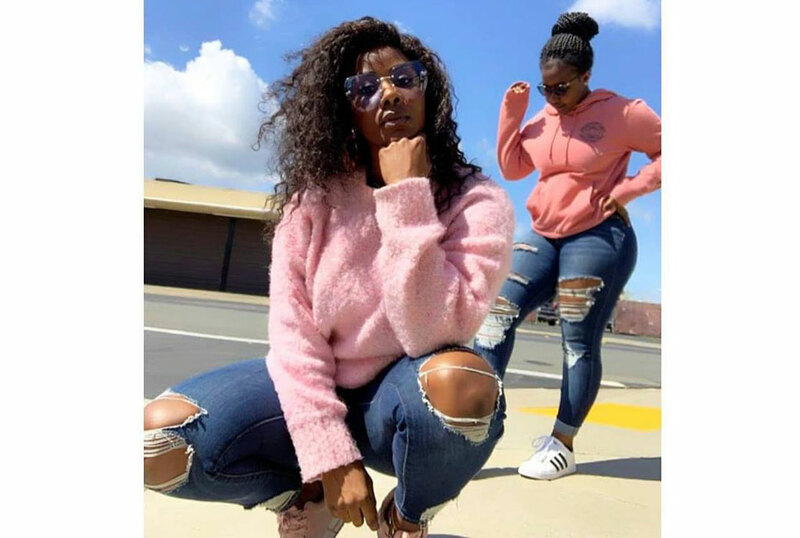 The Nyo Dala singer has been low key showing off her beautiful daughter Mitchelle Kaddu. 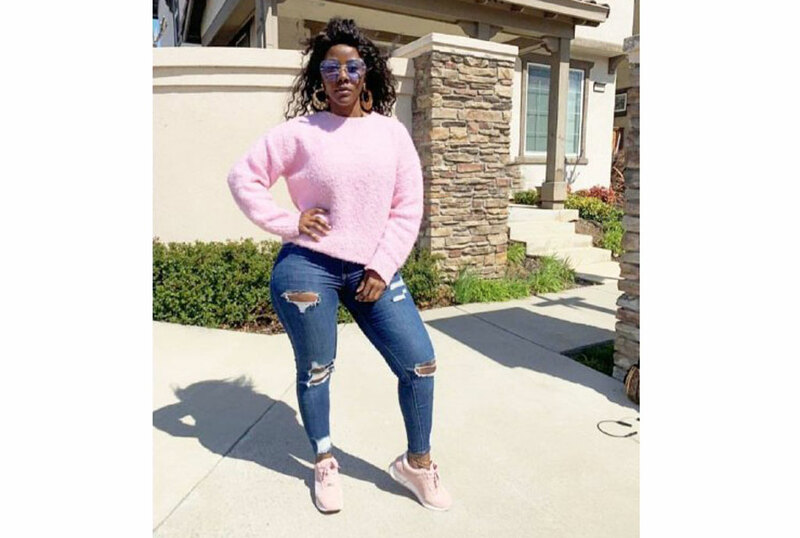 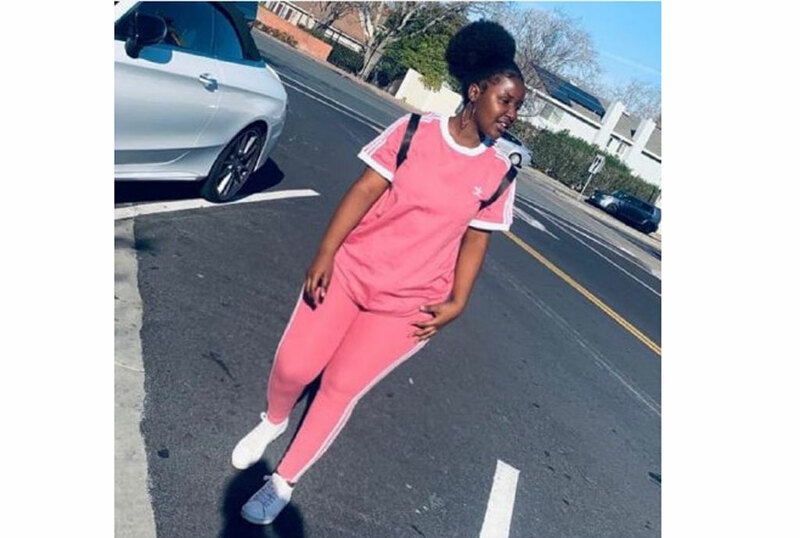 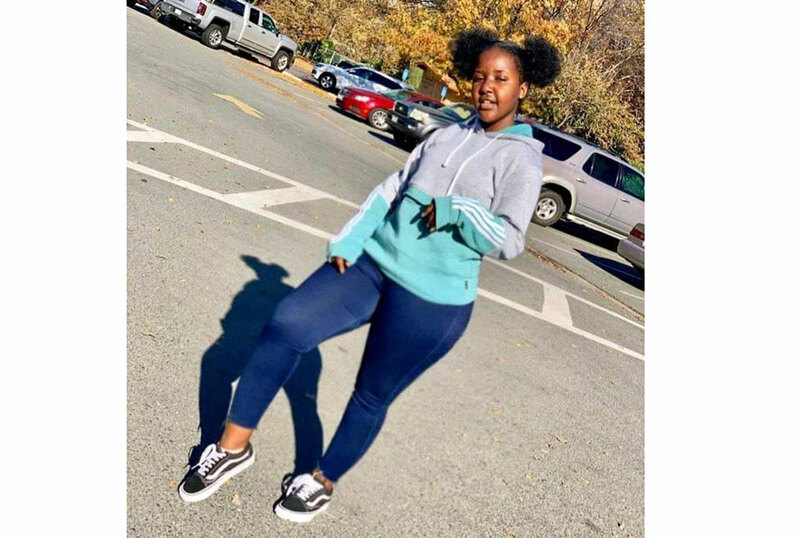 Mitchelle, who reportedly made 16 years in December 2019, has grown from a chubby baby is now giving her mum tough competition in the curves department. 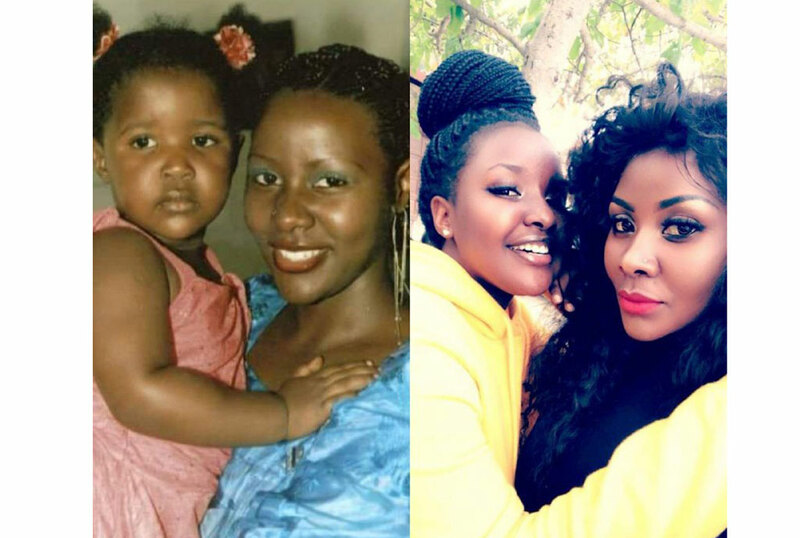 Luzinda has in the past said that she does not want her only child to join the music industry. 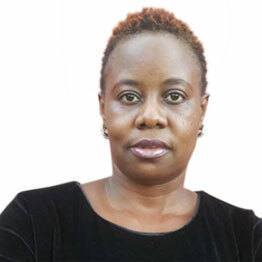 However, it is to be remembered that Mitchelle actually performed on her mother’s Black and White concert held at Serena Hotel in 2014 so you just might never know. 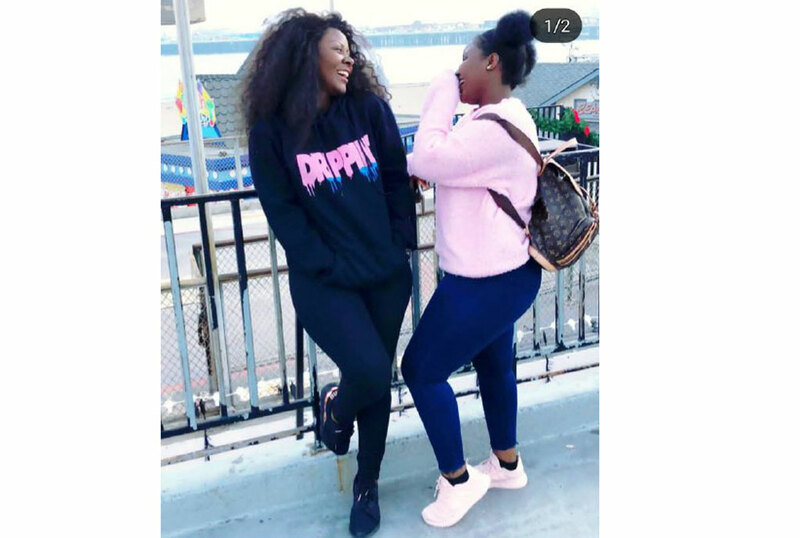 Mitchelle could take Luzinda’s position in the industry since the former is now doing gospel music. 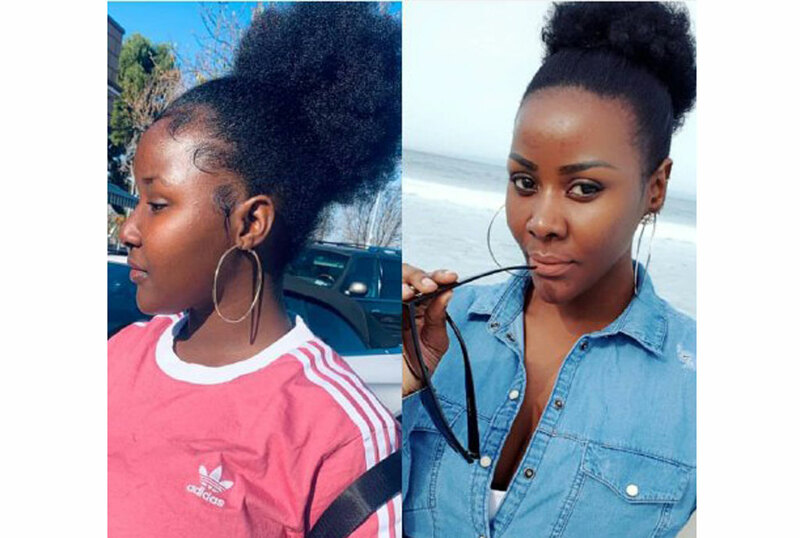 Below are some pictures showing Mitchelle’s transformation. 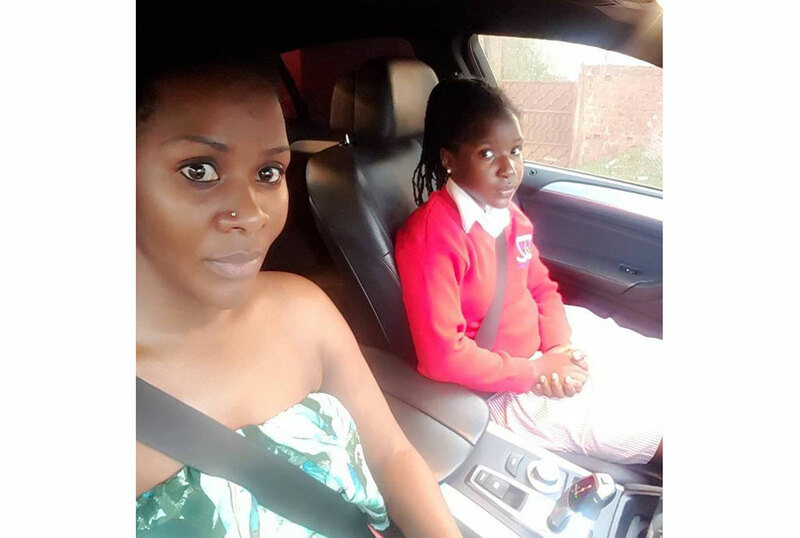 The younger Mitchelle in a uniform going to school with mummy. 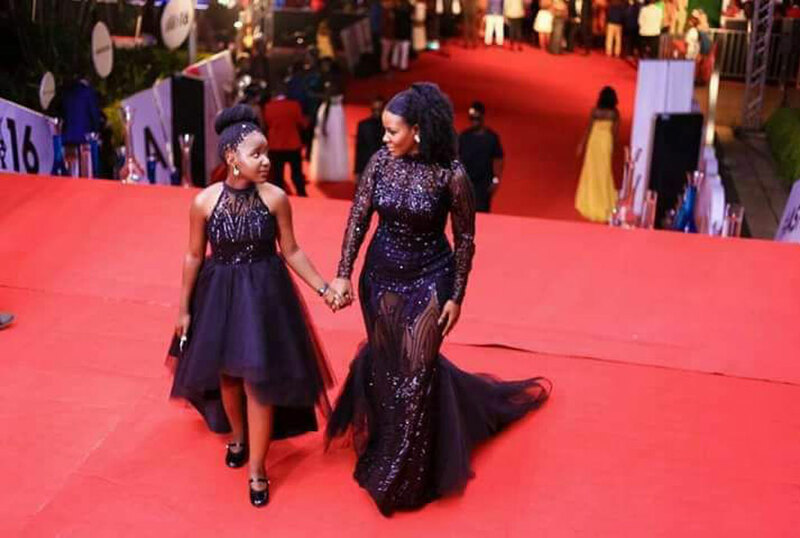 Desire Luzinda and Mitchelle were mother-daughter goals at the Abryanz awards. 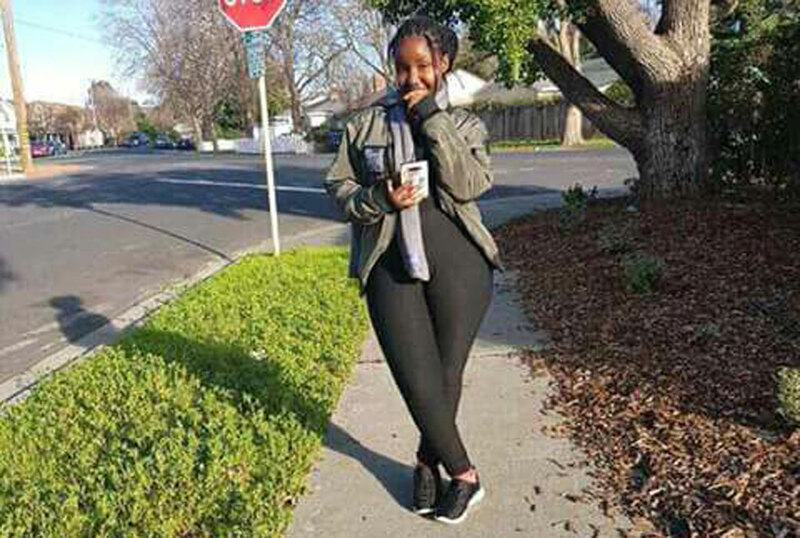 This apple clearly didn’t far from its tree.